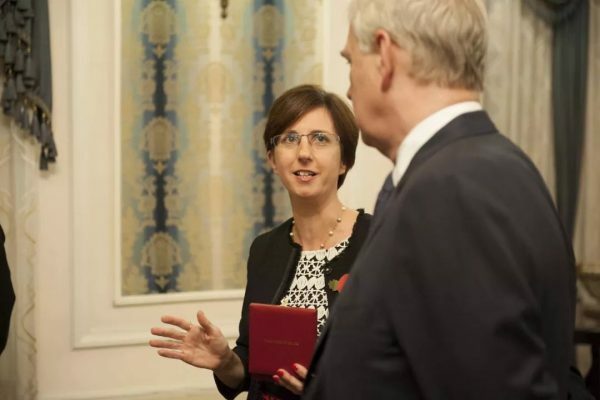 On Saturday, 3 November, at a small private ceremony in Shanghai’s famous Ruijin Hotel, His Royal Highness The Duke of York, KG presented the British Empire Medal to Stepping Stones’ Founder Corinne Hua. The ceremony was attended by Her Majesty’s Ambassador to China Dame Barbara Woodward DCMG OBE, British Consul-General in Shanghai John Edwards, representatives from Stepping Stones’ major donors Shanghai Soong Ching Ling Foundation and Zhong Jing Group, and some representatives of Stepping Stones’ students, teachers, volunteers, staff and board members. The Duke of York showed a great interest in the reasons why the children of rural Chinese migrant workers are excluded from mainstream education in China’s cities. He also discussed with Shanghai Soong Ching Ling Foundation’s Vice Secretary General Oliver Yang how to measure project impact. Corinne was nominated in the Queens’ Birthday Honours List on 9 June 2018 for services to education and disadvantaged children in China. 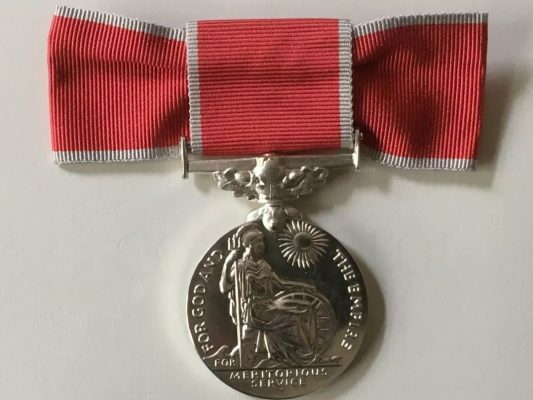 The British Empire Medal is granted by Queen Elisabeth II in recognition of meritorious civil or military service. To read more details, please click here. The British Chamber Shanghai is currently supporting Stepping Stones' 'Videolink Teacher Training Program'. This Saturday, 24 November, at our annual St. Andrew's Ball, we will have Stepping Stones volunteers introduce more about the programme.